Host cities of past Super Bowl events have had the potential to reap financial benefits—not just the for-profit businesses in the community, but its nonprofit sector as well. For some Super Bowl games, organizations were able to secure tickets either through outright purchase or donation from board members. Those tickets were then used to generate funds by raffling or auctioning them off within the community. 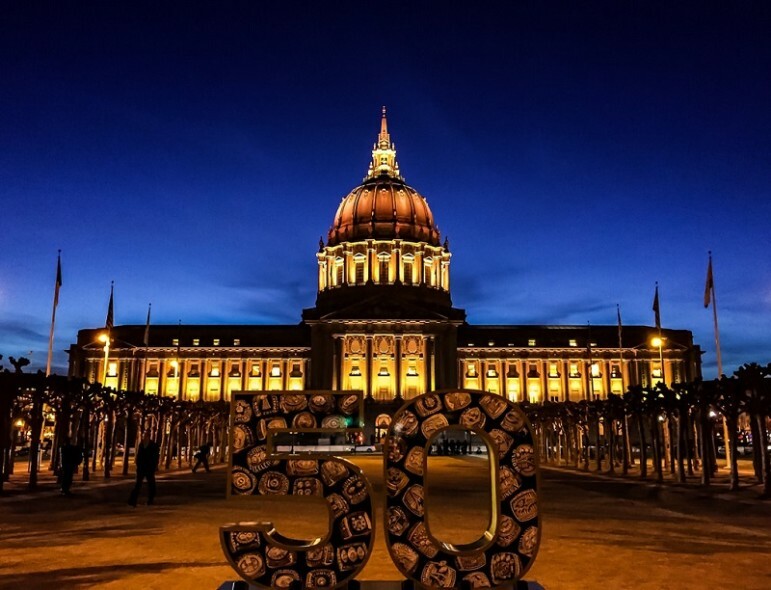 On this golden anniversary of the Super Bowl, fifty Bay Area nonprofit organizations will benefit from grants distributed by the Super Bowl 50 host committee through the 50 Fund. The tagline on the Playmakers page on the Super Bowl 50 website reads, “50 Grants. 50 Weeks. 50 Playmakers.” All of this is part of the effort to make this year’s event the most philanthropic one to date. Funding for these 50 grants was provided by a $1 million grant from the NFL and public and private donations. However, some members of the Bay Area community question the true economic repercussions of hosting this large-scale event. On the surface, it seems that there is much to gain from full hotels, restaurants, parking areas, and the like. The president and CEO of the San Francisco Chamber of Commerce stated his optimism that the Bay Area will see many benefits by pointing out that over the last five years, Super Bowl revenue has grown from $200 million to $250 million. For-profit businesses will see an increase in sales and reservations. There is also a perceived financial benefit for city coffers with San Francisco’s 8.75 percent sales tax and 14 percent occupancy tax on hotel rooms. Despite increased tax revenue, this large influx of people descending upon the city can also be a drain on its resources. Public transit is pressed into service for routes and hours that vary from the norm, and police and emergency responders may be required to work overtime. The financial gain or strain when a large event like the Super Bowl comes to town depends largely upon whether city leaders negotiated for reimbursements at the negotiating table. As reported by Time Magazine, the city of San Francisco did not make such a deal. It is now looking at a possible $5 million tab to cover the additional transportation and emergency personnel necessary to host a safe weekend. This has caused a lot of controversy within the community especially with those organizations who help the homeless, or are homeless individuals themselves, according to the San Francisco Examiner.